What are your guys' species? 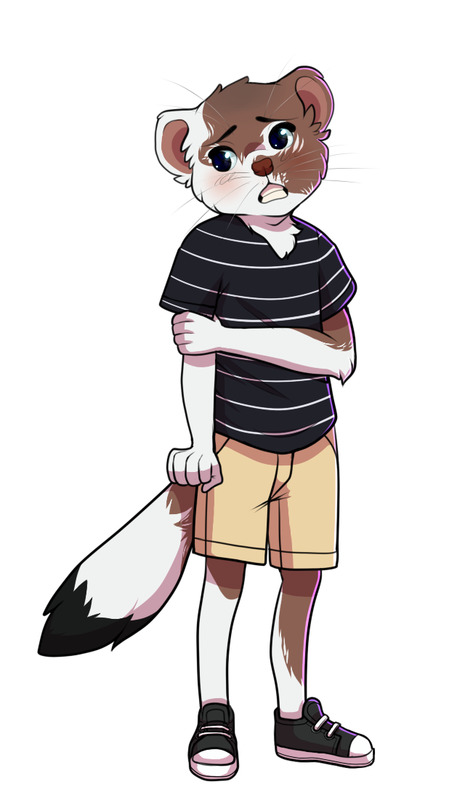 I don't have a cub sona yet, but I am really interested in what you guys are! I'm a weasel. :3 Specifically an Altai Weasel, which lives in the mountains. 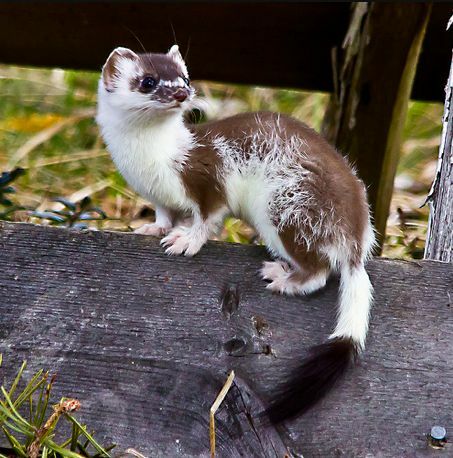 They're also called Solongoi or Pale Weasel. Yay! Another mustelid that isn't an otter! you mean you're not a snep? My normal sona is a snep, but I'm not sure about her translating to my little side. And I certainly don't have any art of her being little, sadly enough. Your sona is adorable, irnub! Cuddlewoozle, I'd never heard of that animal before the Google search revealed that it is very cute! Per my username, I am a wolf. My Babyfur self is a tiny black diapered Kitten. Mine is a wolfskunk. (A wolf's head with a skunk body & tail). 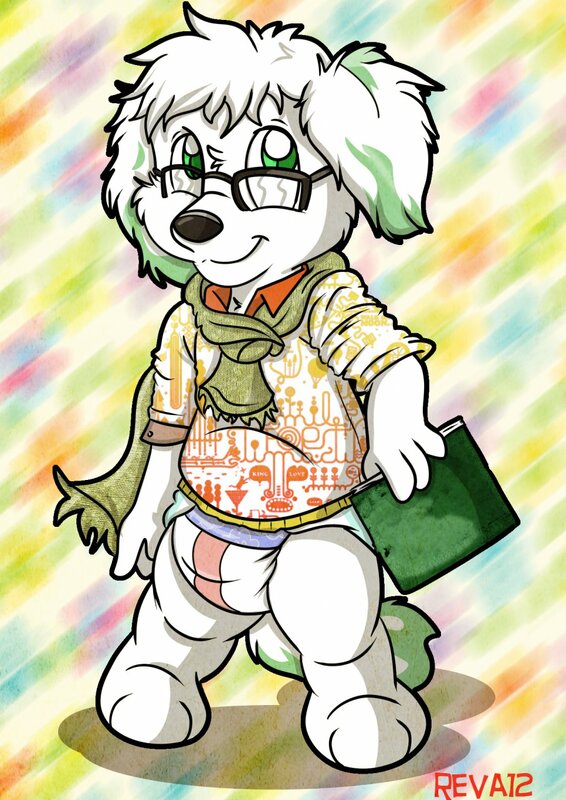 I’m a snow leopard fox hybrid but I don’t consider that my diaper fur sona. It would have to be a tiger or fox probably. I just a run of the mill pup. Mixed breed at that. If you're ever interested in getting some cub art, toss me a note on FA or a PM here and I can recommend some artists to you. Caitians are a Felinoid Species in the Star Trek Universe. I am a doggie. Though my sonas floppy ears makes her mistaken as a rabbit. Mine is a Mew from Pokemon ^w^ specifically a shiny Mew! It's a very down to Earth, low maintenance, unassuming, unpretentious breed. Again, I dare anyone to find a less pretentious breed of dog.